Email marketing has become an essential part for targeting prospects and engaging with them continuously. As per an emarketeer’s report, approx 97 percent of small business units use email to connect with their existing and targeted customer. 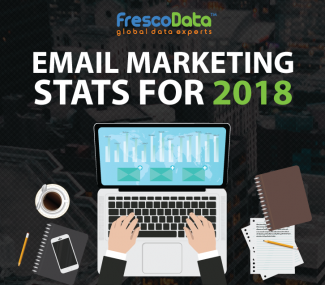 Email content plays an important role for marketeers, but quite often faces hindrance in marketing campaigns, the resultant effect is decline in email open rates. As a marketeer of this digital era, we must ask ourselves whether, one should open an email received from another company or not? 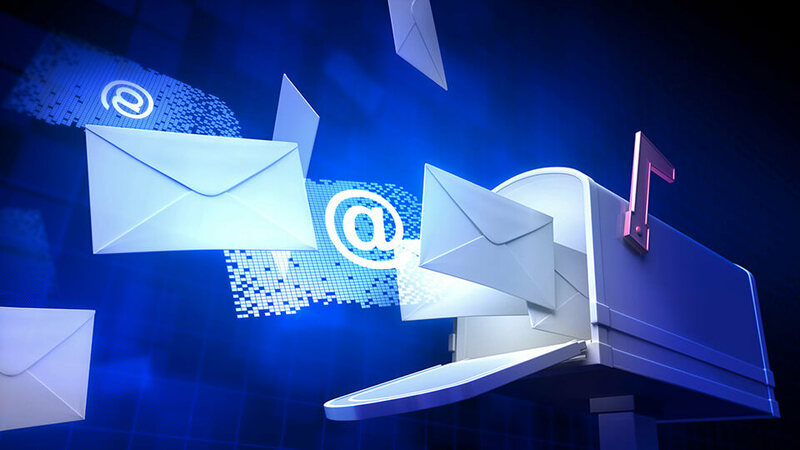 There are various aspects making your email marketing campaign more effective. But today, we’ll be advising on how marketers can increase open rates by 30 percent! Let’s have a look on each aspect that can prove to be helpful in improvising email open rates. Let’s say you have received an email, whose subject line is least attractive, I know you’ll probably mark it as spam or delete it from inbox. This is the first thing that audiences will see when they’ll open your email. You have to jot down an abstract that reveals for which purpose you have sent them an email. Measure your performance of your marketing campaigns by using A/B testing tool which gives the number of times your emails getting clicked and opened. Draft your mail content as if you have written it for a specific person. For this, you can mention their first name in the greetings section of the mail body. Through this, you will be able to win their trust building a good brand image, as the content sent to them is a personalized one. If your audience desires to receive interesting, informative and engaging content, the open rates are more likely to hike as a skyrocket. Even if you are drafting a generic one, they can find it else where from the web. So the best way is to send them high quality content less frequently that is enriched with relevant information. High quality content is a key way to increase your open rates. The most common problem faced after sending emails, is that your audience is in an illusion that the mail sent to them is solely for advertisement purpose. As a result, you’ll lose your subscribers who begin to feel that you’re chasing them to increase sales. To avoid such issue, make sure you deliver the mail to them as an actual individual and not as a company person, in short – personalize. Time plays a key factor especially in email marketing. By sending mails at the right time, offering relevant services, and content based on audiences’ likings, you’ll be able to increase email open rates ten times better than regular ones. If you want to gauge your industry outcomes, conduct a survey or a case study on your industry to know where you are lacking behind. The resultant outcomes with numeric figures will help out to hike your open rates. Eliminate the use of too many exclamations. Just make sure that your email doesn’t look like a brochure, and do limit the number of links in the mail body. One of the best ways to keep your content relevant is – Lists segmentation. You can input data into mailing lists by including various categories varying from country, industry sectors, job roles and purchase made. By breaking down the email list into various segments, you’ll be able to highly focus on targeted email blasts, and deliver mails relevant to the recipients resulting to good open rates. Surprise them by offering freebie, giveaways attached with mails. Run a contest in exchange of getting their email address. Review and revive your email list periodically by cleaning inactive subscribers or bad emails with a hard bounce. Look over the email list in timely manner to correct any miss-spell such as invalid email address. As a result, this will not only improve the open rates, but also it’ll benefit you in lowering cost for those subscribers to whom you aren’t mailing or paying anymore. With the changing era, mobile technology has made a great transformation. According to a survey, 79 percent of mails are now getting clicked and opened from mobile devices. As of now, mobile is the only medium which comes in handy when one wants to interact with people more often. Before delivering mail to any recipient, just ensure than the mail is compatible and gets delivered in a well format in their devices. Customer will remain highly engaged, if mails and links attached are properly displayed in their device. This will surely help you to hike your open rates. One of the key to segmentation is, knowing customers’ base, customers’ buying habits, and proper list segmentation. 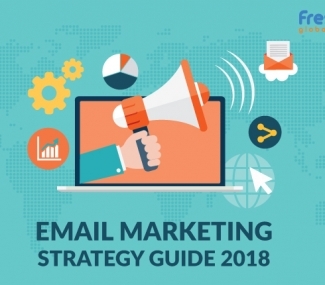 By adding all these components, you will be able to create effective email marketing strategies. Deliver worthy and valuable emails to their recipients that are compatible with different device platforms. The aforementioned tactics work best if you wish to implement them in a more refined manner by driving customer-centric goals. 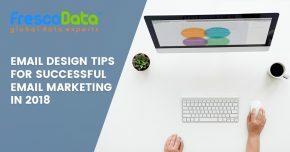 Read More about FrescoData’s 4 Phases of a thriving sales Email for your email marketing campaign. FrescoData’s Business and Consumer email lists comprise of legitimate, high quality and targeted contacts that offer you the best ROI on the your marketing spend.